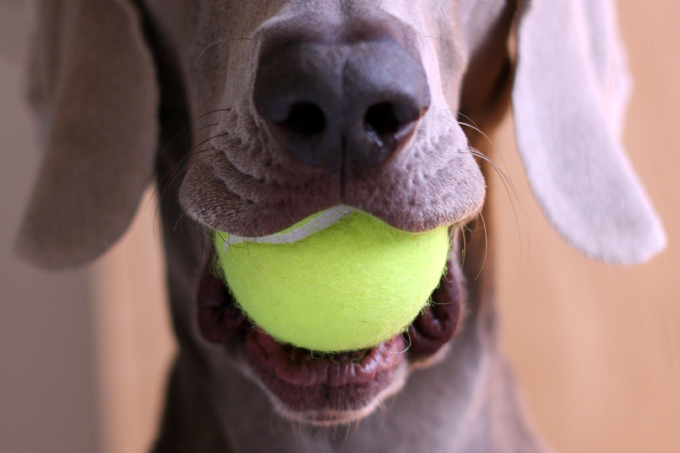 A tennis ball bomb is exactly what it sounds like. A bomb that people make using a tennis ball as the casing for the bomb. They look just like a regular tennis ball but will have a fuse sticking out. They also may be wrapped in duct tape, with a fuse sticking out. Earlier this year a man found two explosive devices. They were tennis ball bombs. He notified authorities, the tennis ball bombs were rendered safe and nobody was injured. However back in November of 2000 a man was walking a friend’s dog and found a tennis ball wrapped in tape. He kicked it a few times and then threw it for the dog to fetch. Sadly it exploded in the dog’s mouth according to Snopes.com. This is not an act of terrorism, it’s usually something curious teens do because they want to see something explode. 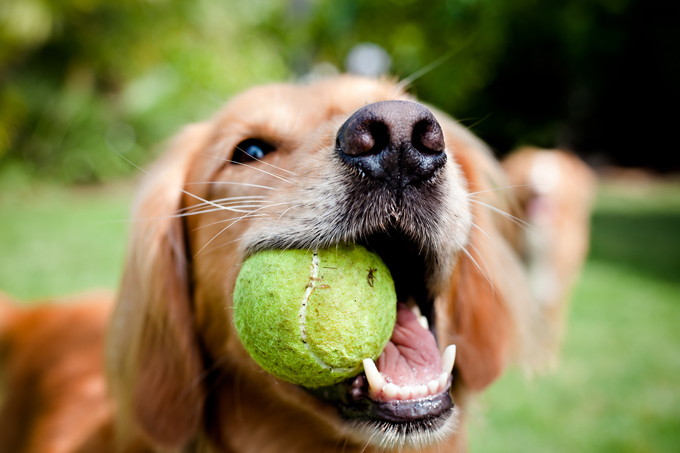 If you find a tennis ball on the ground, that you do not own, leave it alone. If it looks suspicious, call authorities immediately. I found this video on YouTube of teenagers playing with tennis ball bombs. You can see the incredible force of the explosion and imagine what this would do to a dog’s mouth and face.